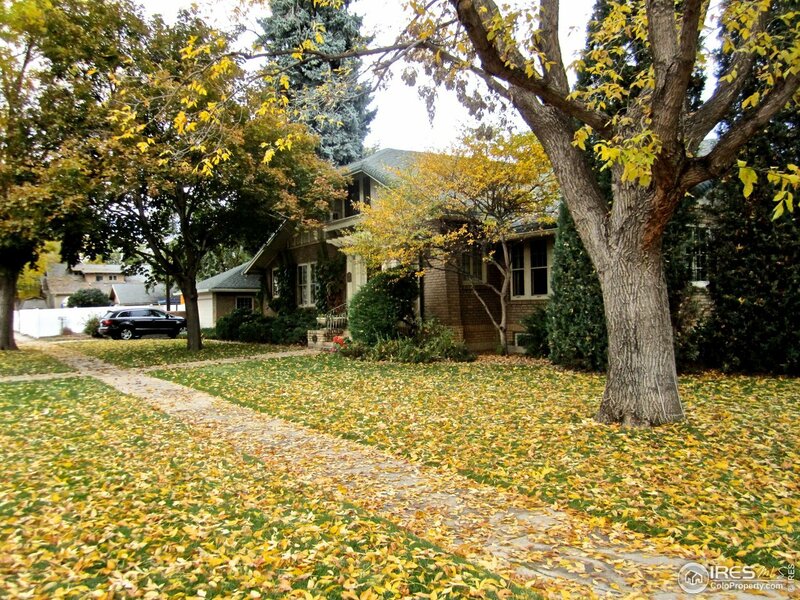 Captivating Craftsman style Historic Registered Harter/Borland Home in Loveland. Designed by renowned architect Robert K Fuller, this gracious home has been in the family for 99 years and offers a treasure trove of antique & historic design features throughout! Glorious wood accents from floor to ceiling, original lighting & bathroom fixtures, Batchelder accent tiles on the Living Room fireplace and so much more. Beautiful lot and just a short walk to shops, restaurants, public transportation.